In 2002, Intec acquired Specialty Engineering Associates (SEA), an innovator of ultrasonic devices and measurement instruments. The company was renamed Onda, which translates to “wave” in Latin, representating the focus on ultrasound technologies. By 2010, Onda celebrated a milestone by shipping its 2,000th hydrophone. Onda hydrophones have served various applications in medical and industrial applications in over 30 countries. In 2014, Onda and National Physical Laboratory (NPL) partnered to introduce the CaviMeterTM, the first commercially available instrument that quantifies the level of cavitation and direct field pressure. 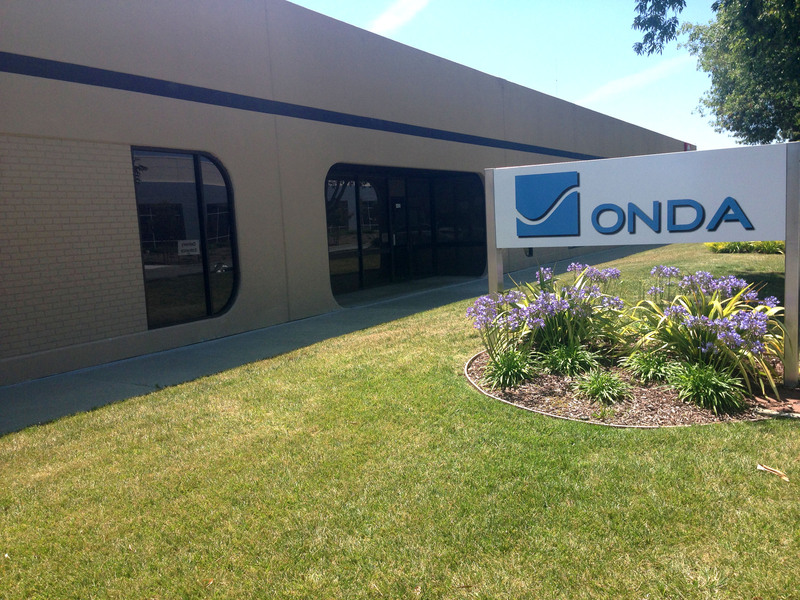 Today, Onda has established itself as the global leader in ultrasound measurement instrumentation and services. Their products are used to characterize acoustic intensity and power in the medical ultrasonic and industrial megasonic fields. Onda also offers services to design, develop, and manufacture the most complex medical devices for therapeutic, diagnostic, and physiotherapy applications. Through its broad range of offerings, Onda has served over 1,000 unique clients by accelerating their research and development and by guiding clients towards regulatory compliance.